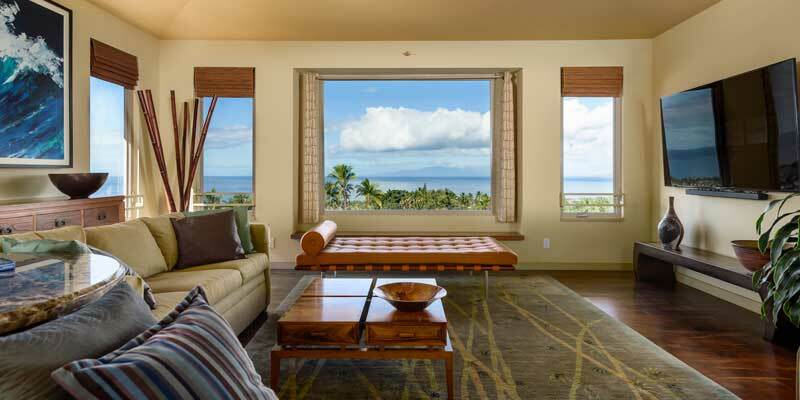 Maui Activity Concierge, LLC is a full service Concierge provider similar to what you would find at a hotel or resort. 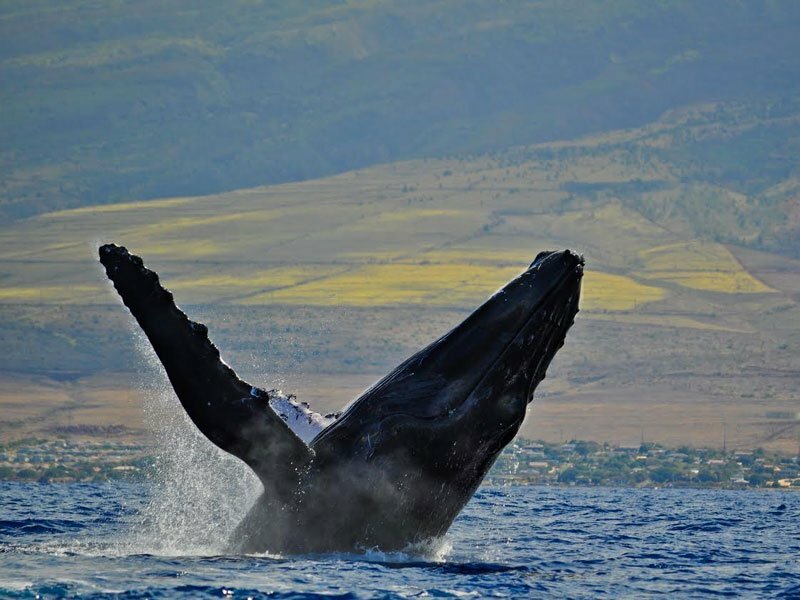 We are 100% locally owned & operated on the beautiful island of Maui and can recommend and book the island’s best activities, services, restaurants, and car rentals. 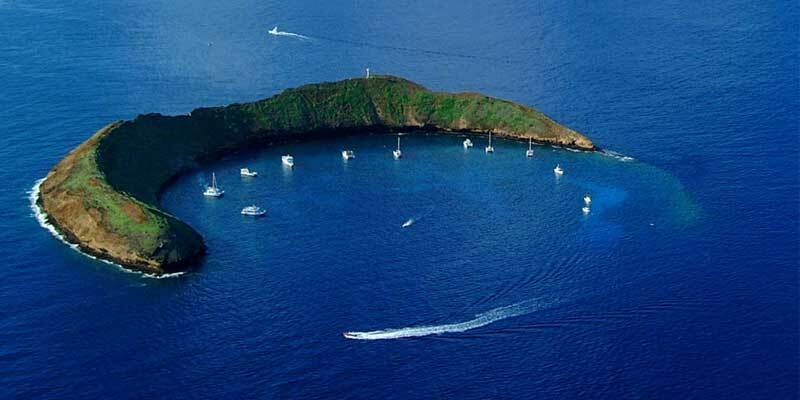 Visit the famous Molokini Crater & Turtle Town on one of several great trips. Snorkeling trips include snorkeling gear and will have a captain & crew to assist with questions. 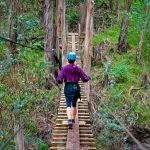 Due to the popularity of this activity, advance planning is required and the best trips book up ahead of time! 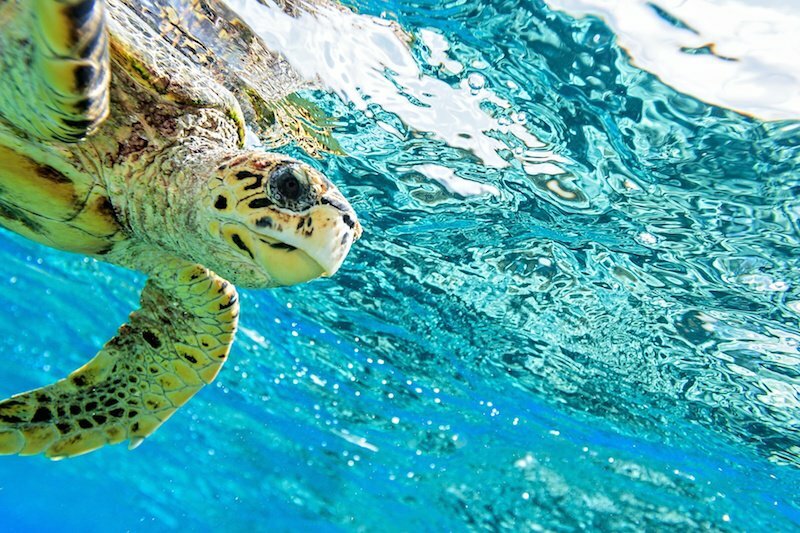 Marine life around the reefs can include sea turtles, corals, and fish. Family Owned & Operated – great for all guests, awesome crew! Do you have more questions about these or other items? One of our island experts are happy to assist. Contact Us today to explore more options. Attending a luau is a great cultural activity and is ideal for anyone to consider while on Maui! There are two primary styles of luaus to consider attending while on Maui including a Polynesian Luau (fire dancers & hula) or a Traditional Luau (hula dancing). 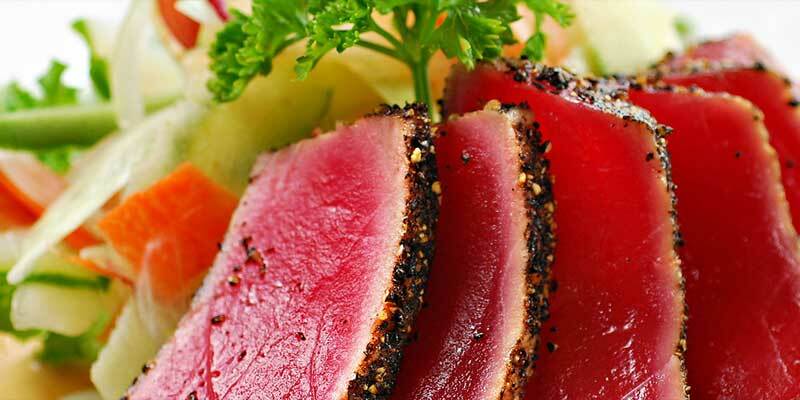 Regardless of the option you wish to confirm, luaus will include a full dinner experience which includes traditional and non-traditional menu options, premium bar (age 21+), entertainment, and a sunset view from your seat. Traditional Luau: one of Maui’s most popular & authentic show! 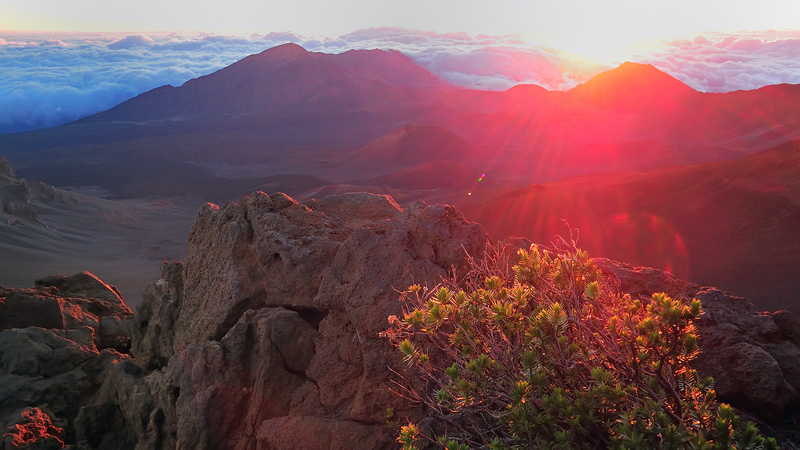 Get a front row seat to witness the sunrise from the summit area of Maui’s tallest dormant volcano, Haleakala. Soaring more than 10,000ft above sea level, the summit area allows guests to enjoy a spectacular viewing of the sun as it comes up from below the cloud line and light up the morning sky. 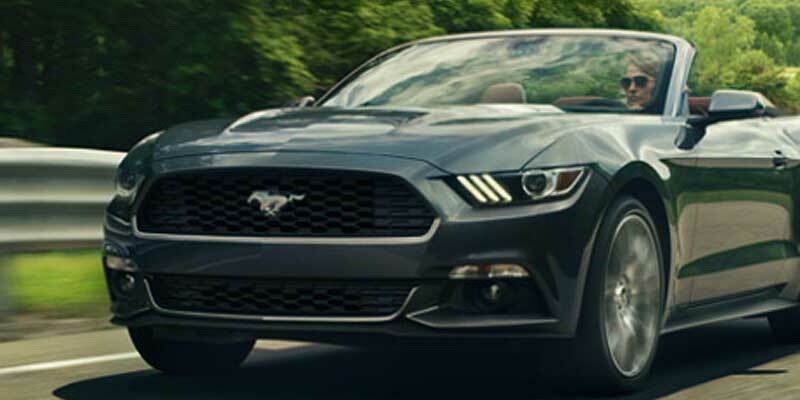 There are several unique ways to experience this tour based on your preference. Downhill Volcano Bike Ride & Sunrise – sunrise view, bike downhill 25 miles! Enjoy a fun local activity! 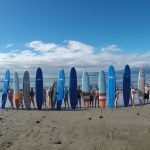 Surf lessons are really fun and great for guests of all ages. The guide is really great with children as he also has children and they offer a flexible pricing schedule based on the number of guests you have. The guides are CPR and First Aid Certified and will try to take as many pictures as possible to enjoy after. 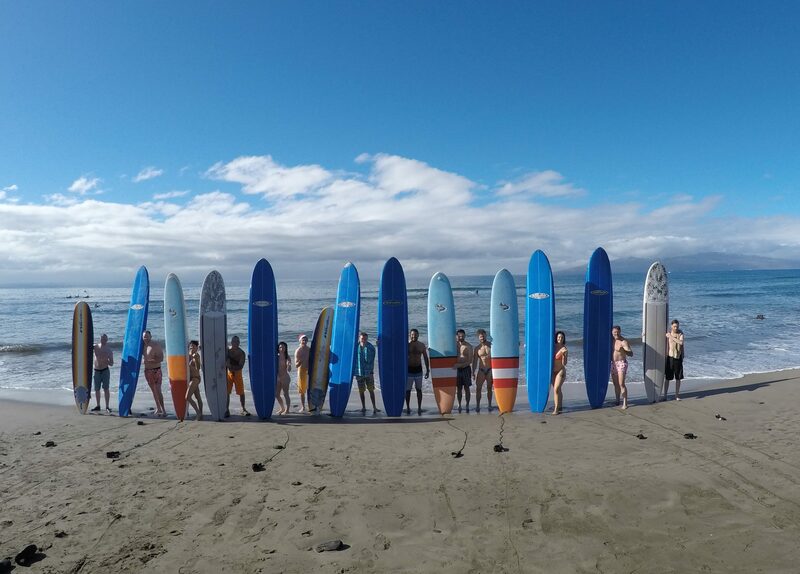 Consider spending a little more on a private lesson and avoid the busy surf school crowds. 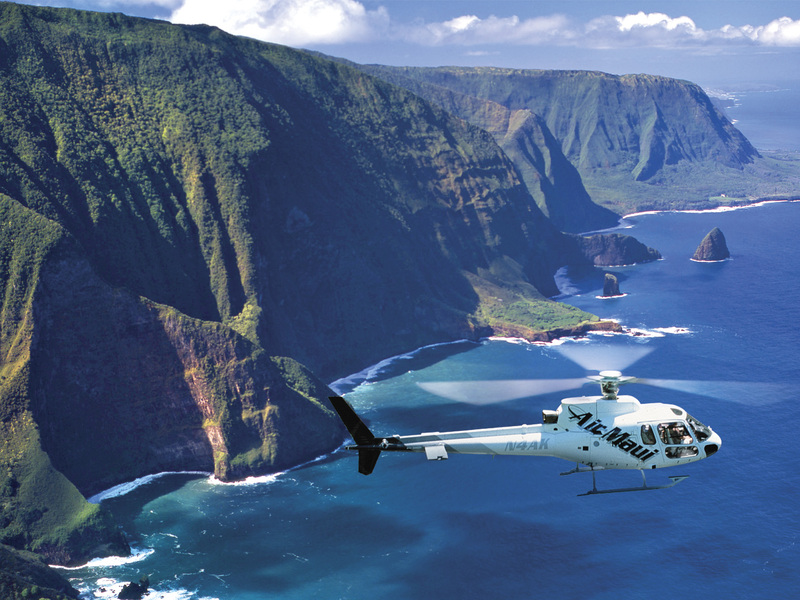 Explore the island of Maui from above on this thrilling activity. There are three main flight paths you can consider taking including Hana/Haleakala, Full Circle Island of Maui, and West Maui & Moloka’i. 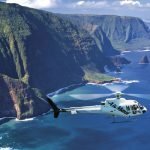 Each tour offers different views which often include waterfalls, scenic coastal views, and some trips even fly over the ocean to the neighboring island! Our favorite flights will the trips with a remote landing. 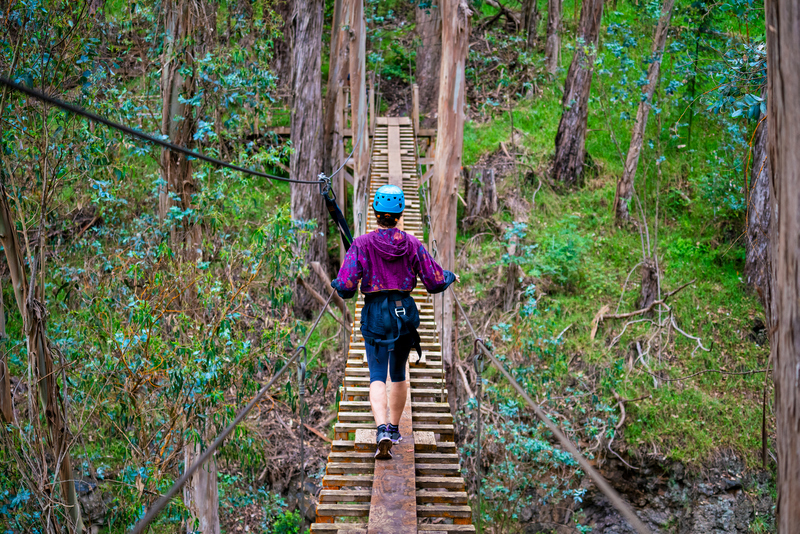 Ziplines are great for guests looking to add a little more thrill to their vacation. Each zipline offers a unique experience pending on the location and may have different age / weight requirements to enjoy. The island offers this activity in either part of the island and there are even combination trips to consider taking too pending your preference. Consider booking a combination tour that includes several activities all in one action filled day! 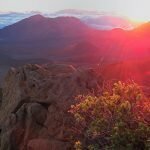 Haleakala Sunrise, Bike, Zipline: combines 3 amazing trips in one day! Regardless if it your first time to the island or you are a regular returning guest back to the island, our customized guides help ensure you get the opportunity to make your stay on Maui enjoyable, relaxing, and fun!